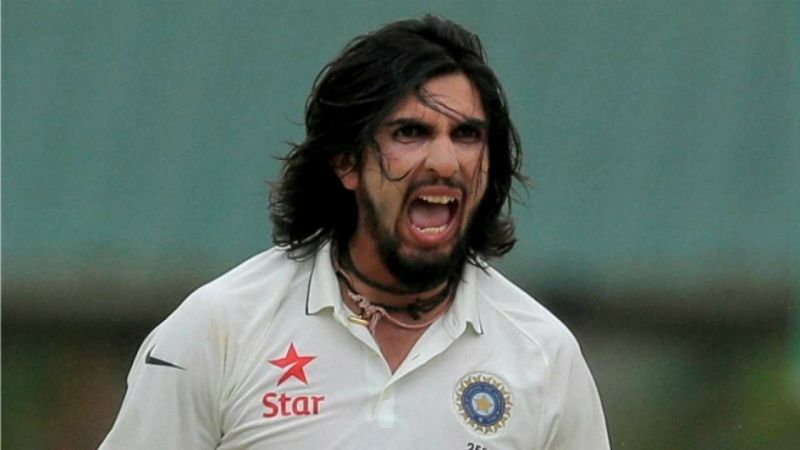 R Ashwin ran through the top order before Ishant Sharma wrecked the middle order as India reduced England to 86 for six at lunch on day three to position themselves nicely for a win in the first cricket Test, here. 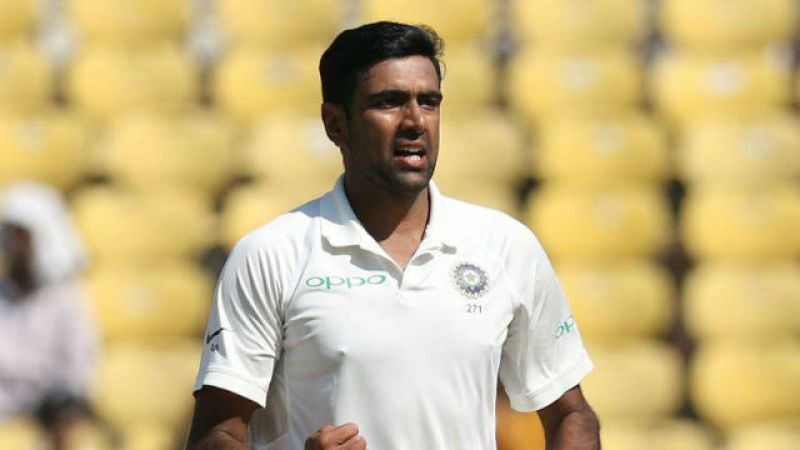 Off-spinner Ashwin took 3-34 and gangly pacer Sharma returned 3-21 in a fiery spell to leave England with just a 99-run lead. At the break, Jos Buttler (1) was the last unbeaten recognised batsman. Starting from overnight 9 for 1, England did not get much respite as Ashwin bowled non-stop from one end after dismissing Alastair Cook (0) previously on Thursday evening. The left-handed batsman in the English line-up looked easy fodder for him as the wicket started taking a lot more turn this morning. In the eighth over, Keaton Jennings (8) was the first to go with KL Rahul taking a sharp catch at leg slip. Joe Root (14) held the key to England's second innings, and eventual course of the game, but Ashwin etched out the big wicket eight overs later. He broke the budding 21-run partnership between him and Dawid Malan (20) as Rahul held another excellent, low catch at leg slip. It could have gotten worse, as Jonny Bairstow's (28) first shot also landed close to Rahul's hand. Three overs later, Malan (on 17) got a life when Shikhar Dhawan failed to latch on to a low catch at first slip off Sharma. But the left-hander never looked comfortable at the crease with Sharma constantly troubling him. Malan and Root added 31 runs for the fourth wicket, and pushed England past 50 in the 17th over. The former looked to play more conservatively, while Bairstow opened up a bit to score at any opportunity he got. Just when it looked that they were getting comfortable at the crease, Sharma struck a quick triple blow. Rahane caught first Malan at fourth slip in the 27th over. Then in the last over before lunch, Sharma struck twice to dismiss Bairstow, caught at first slip, and Ben Stokes (6), caught at third slip, in the space of three balls. England were completely rocked with only the tail left to play with Buttler, as they had no reply to Indian bowlers' intensity.